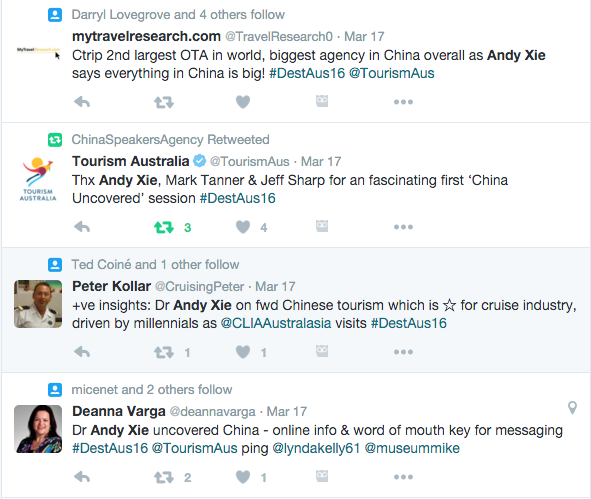 Dr. Andy Xie was a keynote speaker at Tourism Australia’s China Uncovered conference in Sydney last March 2016. 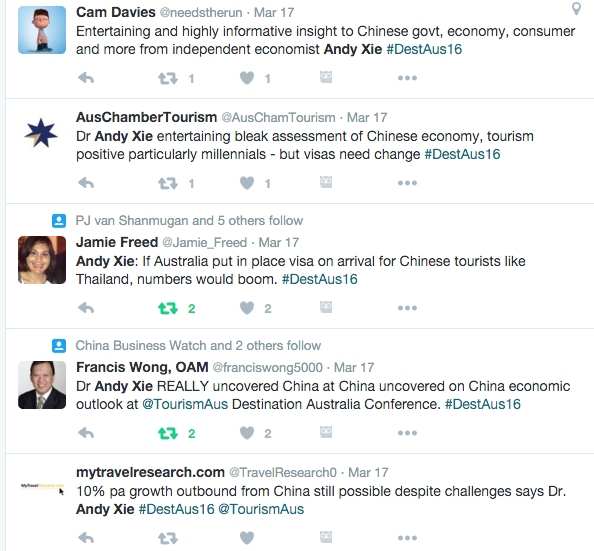 Dr. Andy Xie shared his insights on the the changing tourist expectations and Chinese economy, and how these affect tourism in Australia. 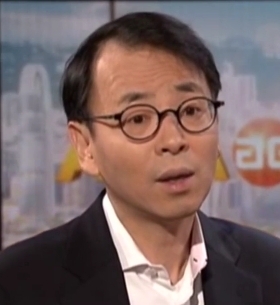 As an independent economist, Dr. Andy Xie gave several points to ponder especially about the spending habits of the younger generation in China. Dr. Xie emphasized that the current generation likes to spend more compared to their parents who went through the challenges of starvation and manual labor saying “They like to spend, it is not like old people in a bus eating instant noodles. It is going to be different. In China the millennials are very much driven by online information and also word of mouth from friends.” Dr. Xie even went on to say that the younger generation is not very concerned about saving or worrying about their future because the “one child policy” ensured that they will inherit. Dr. Andy Xie 謝國忠 is a renowned Chinese economist based in Shanghai who has been named one of the “50 Most Influential Persons in Finance” by Bloomberg. Dr. Xie’s skill and has been tried and tested through the years. He is one of the few economists who has accurately predicted economic bubbles including the 1997 Asian Financial Crisis and the more recent subprime meltdown in the United States. He joined Morgan Stanley in 1997 and was Managing Director and Head of the firm’s Asia/Pacific economics team until 2006. Before that, Dr. Xie spent two years with Macquarie Bank in Singapore an associate director in corporate finance and five years as an economist with the World Bank. Dr. Andy Xie is currently a director of Rosetta Stone Advisors. 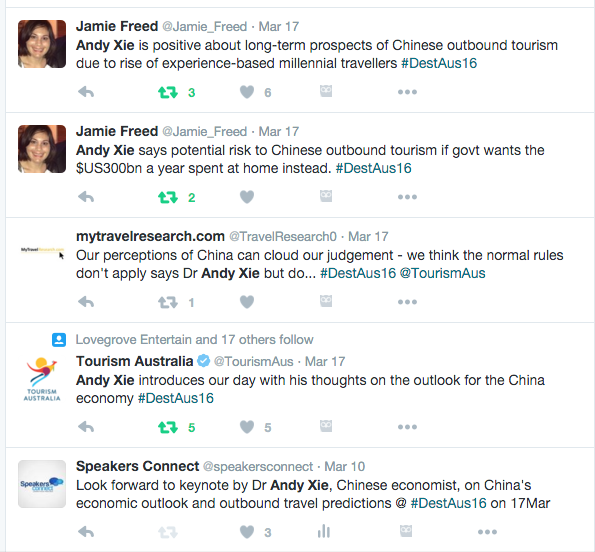 Contact us to engage Andy Xie to speak at your next financial conference!